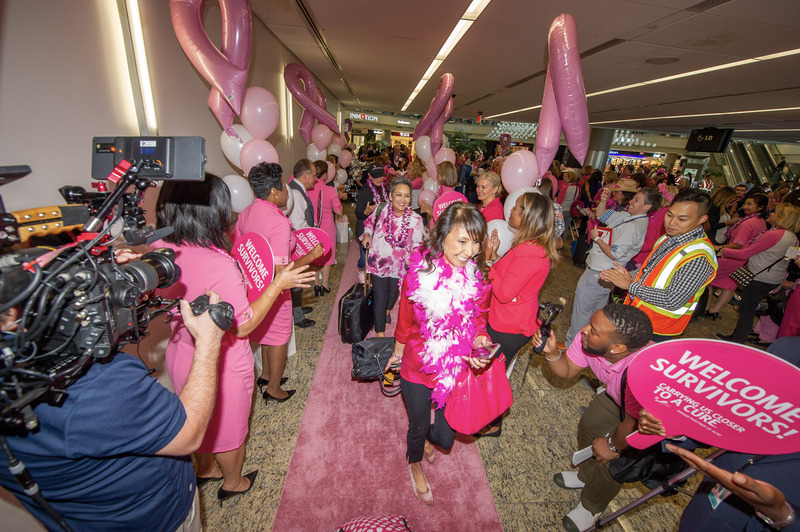 Delta's annual "Breast Cancer One" employee survivor flight took to the skies Monday, kicking off the airline's month-long campaign to generate awareness and raise money for the Breast Cancer Research Foundation. 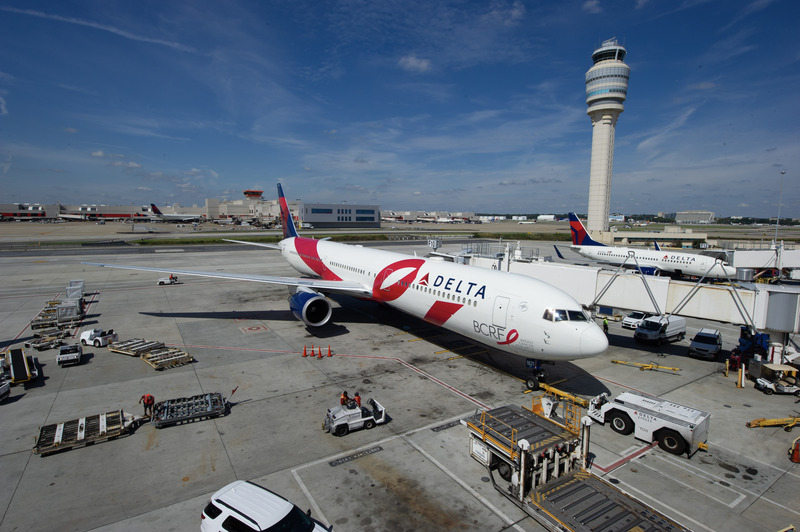 This year marked Delta's 14th annual survivor flight, which carried more than 140 employee breast cancer survivors and nearly 10 customers on board the airline's iconic pink plane from Atlanta to Boston. For the first time, customers are able to purchase Pink Boutique merchandise through the Pink Boutique online store. Proceeds from the onboard sales and online Pink Boutique will directly benefit BCRF's research projects and its critical mission of finding a cure. Delta is also donating 10 percent of all on-board sales directly to BCRF during the month of October for the first time.